Whether looking for a quote about family travel or information on visiting Ireland, Jody Halsted is a sought after expert. 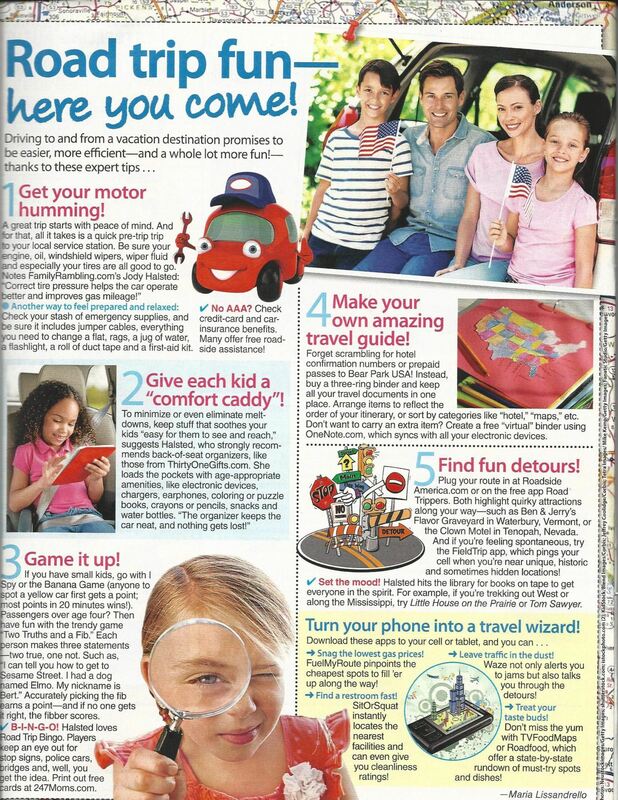 Jody was the featured family travel expert in the Woman’s World article Road Trip Fun, July 2015. Family Rambling was featured with 24 other top family travel blogs in Trip Advisor’s Vacation Rentals blog sharing our #1 vacation destination. 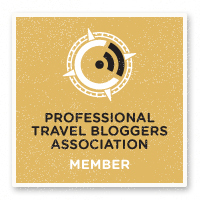 Jody was named one of the Top 20 Family Travel Bloggers of 2015 by Holiday Lettings from Trip Advisor. Family Rambling was named one of the Top 25 Family Travel Blogs to Follow in 2014 by FlipKey. 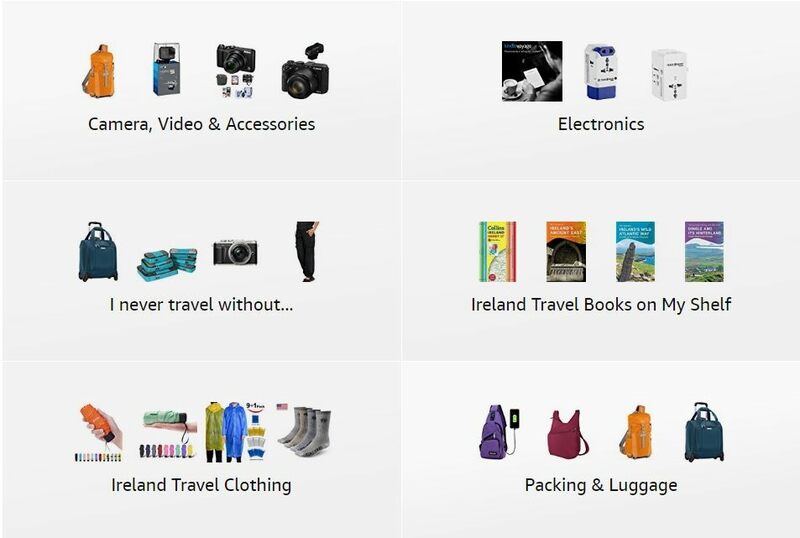 I love sharing my favorite things- as I did in this interview on Practical Travel Gear. Ireland with Kids was featured in The Glove Box blog as one of the great Ireland travel blogs. 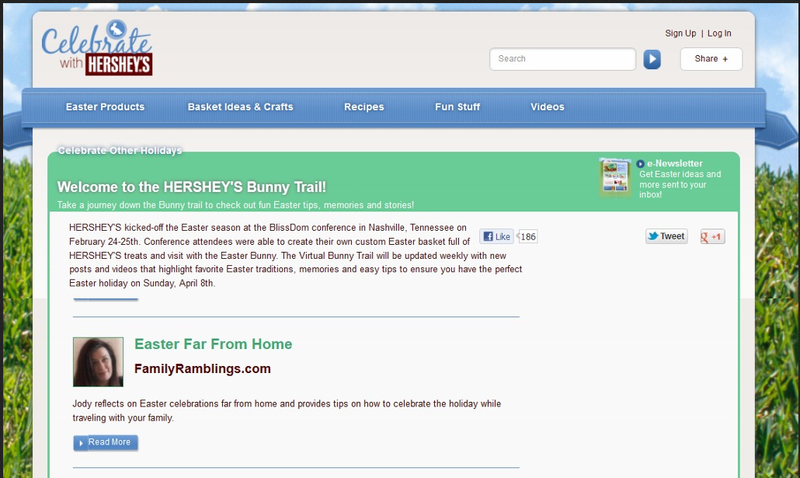 I’m thrilled to have my Easter Far From Home post at Family Rambling featured on Hershey’s Bunny Trail this Easter! WorldTravelMom interviews me about Iowa and Ireland. Check out the Travel Mom Spotlight. WanderingEducators.com interviewed me about Ireland with Kids. The inside scoop on why we love Ireland for fun family vacations. Read the interview. Thrilled to have been profiled in the February 2012 issue of Des Moines Woman magazine. 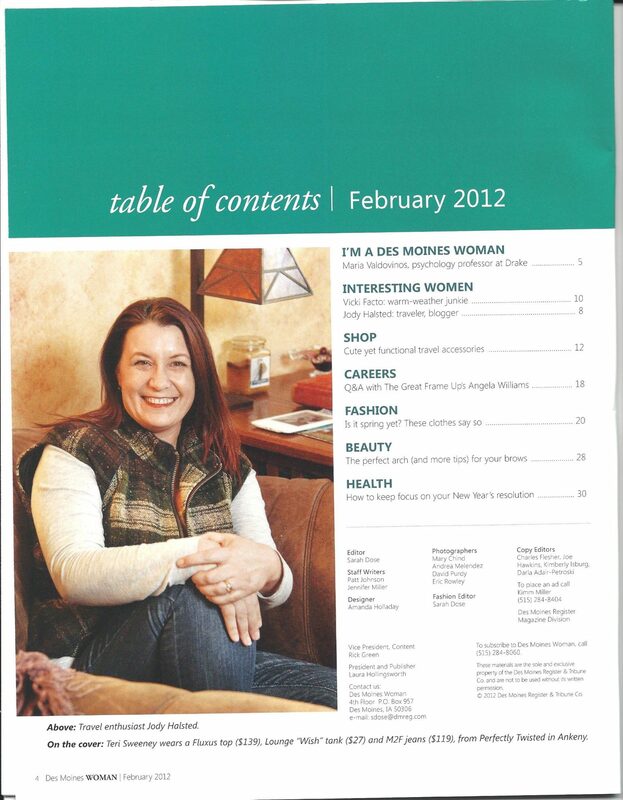 Click to view the Des Moines Woman article.